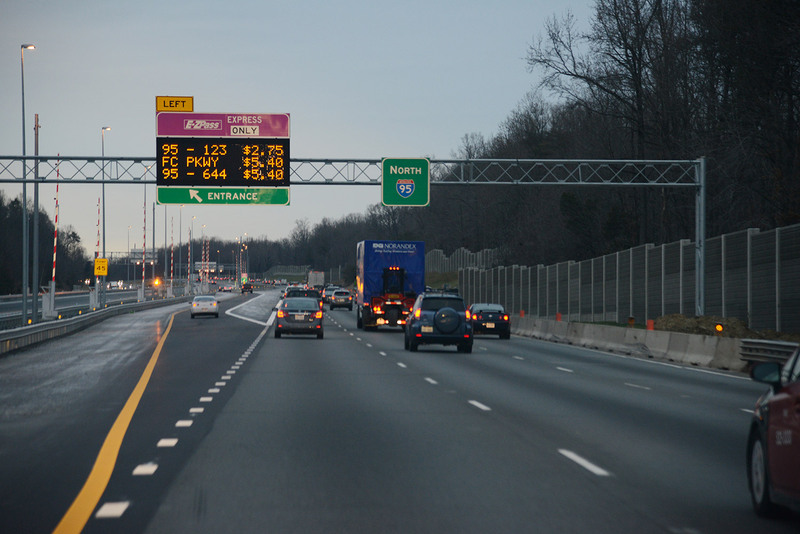 Virginia Department of Transportation’s $925 million 95 Express Lanes project in Northern Virginia added capacity, extended and improved the performance of the former HOV lanes, and relieved a major bottleneck on I-95 in the Washington D.C. metropolitan area. Through a public-private partnership, the financing strategy incorporated public funding, federal financing tools and private investment. Through the use of an innovative dynamic pricing system and all-electronic tolling, toll prices adjust based on traffic volumes to manage the demand for the express lanes and keep the lanes free-flowing at all times – providing drivers with more predictable trips. 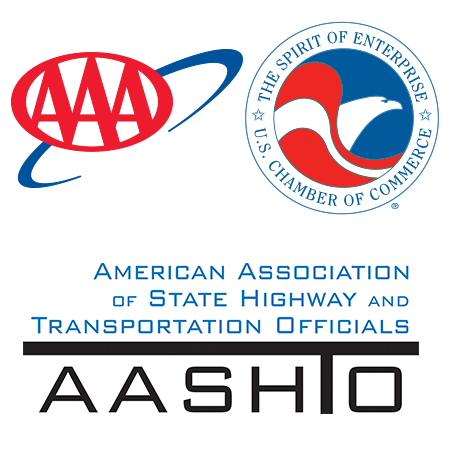 The project also uses closed-circuit cameras to monitor the highway for incidents or issues, as well as a state-of-the-art operations center with the technology, infrastructure, and personnel neces­sary to operate the express lanes.